What results when you combine the topic of poison oak and ivy with a journalist who has 20 years experience in public speaking? Great talks that are super informative while being very upbeat and funny. All drawn from the book Itchy Business: How to Treat the Poison Ivy and Poison Oak Rash, Prevent Exposure and Eradicate the Plant. An estimated 50 million people endure the poison oak and ivy rash each year. Fear nature no more! 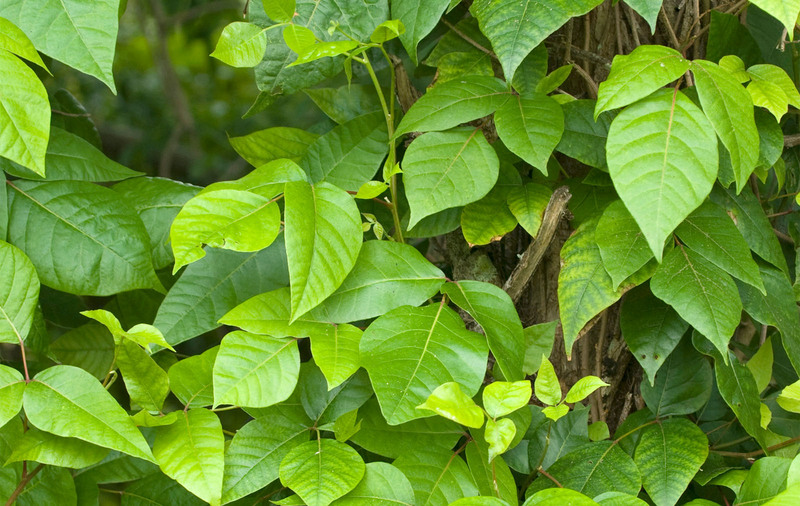 North Texas-based journalist Amy Martin has a new approach to dealing with the urushiol allergy in Itchy Business: How to Treat the Poison Ivy and Poison Oak Rash, Prevent Exposure and Eradicate the Plant.